IT Support guys regularly get emails asking if something is a scam or genuine. There are often a lot of tell tell signs that an email is genuine, probable scam or obvious scam. Google has a fun quiz they allow users to try, to see if they can spot a phishing scam in a range of scenarios. Please feel free to try it out on the link below, with no need to put in specific information about yourself. We are recruiting again! Looking for experienced second line support engineer, if you or someone you know might be interested, please share. Outlook calendar sharing has changed in a recent Outlook patch, but what was not clear was the new impact it would have on iOS and Android smartphones. 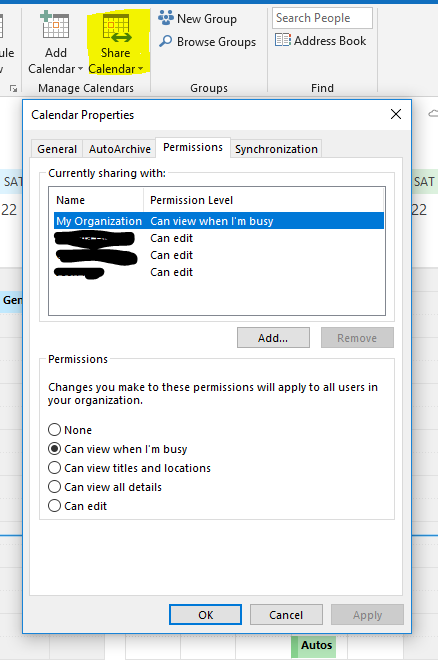 Typically a user would share a calendar out from Outlook or Outlook Web App and then follow this up by modifying the permissions that person has to their calendar. This has been improved to be a single process, in which you share permissions by adding the user to your Calendar permissions and Outlook automatically. 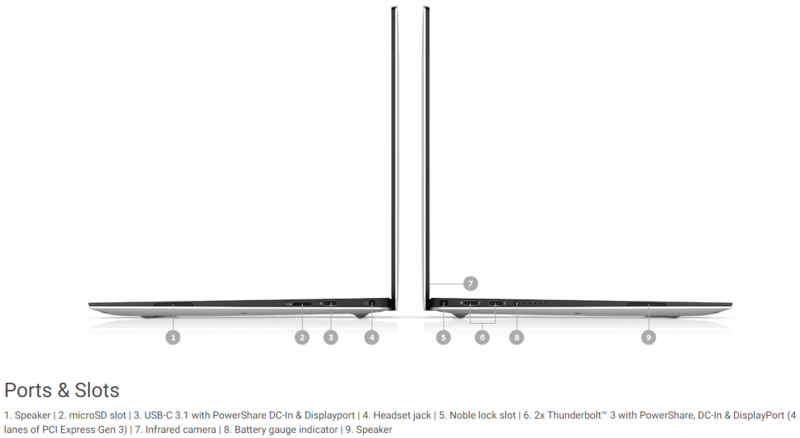 Great, much more stream lined and we are a big fan of this. Below is an example in which you can open the Share Calendar window and add a co-worker. Outlook automatically emails that co-worker seen in the second picture, which is all very normal and the bug will not present itself just yet. 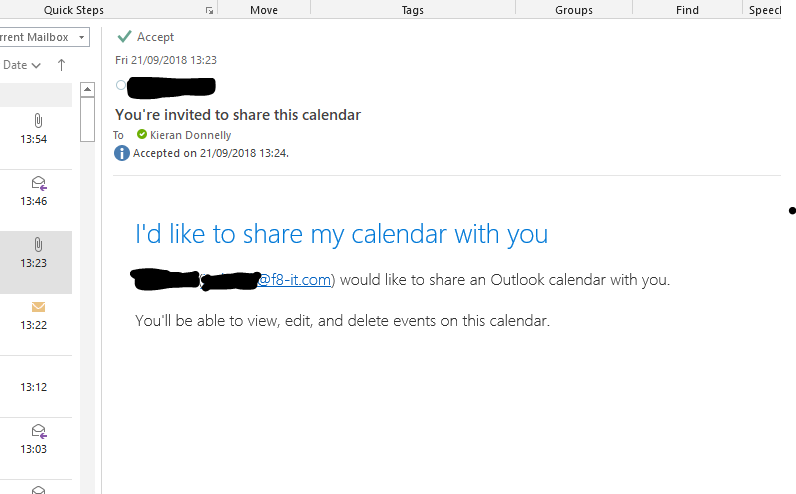 If the recipient of the calendar invite simply ignores the email and opens up Calendar, they can now open the sharer’s calendar and all is as expected and how it has been for years. If however the user is on the newer version of Outlook, the interface will have now have an accept button at the top that if pressed changes to ‘accepting’. This causes a signal to go to 365 and then instruct them to include that users calendar in their own calendar as a secondary calendar on all smartphones and tablets which have the 365 account for the recipient of the share. 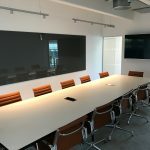 The unexpected addition of this calendar can cause havok for users as they suddenly have a hugely populated calendar on a small screen, often causing confusion as to what conference calls they are supposed to attend or reminders to do X and Y. From our testing, we even saw a bug where the additional calendar would not remain de-selected if user did not want to view the other calendar, resulting in a frustrating experience. The next big question was what would happen if we deleted the Calendar, as it was clearly a live calendar and and could be interacted with, what would happen? 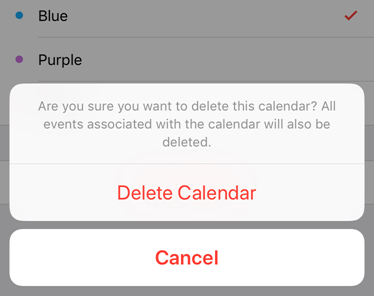 We tested this out with all of the permissions from view only to delegate, and in our testing environment, the deleting of the calendar from the iOS 11 device resulted only in the calendar being removed form the smartphone. Also worth noting if you return to Outlook and click the accept button in the invite again, it pushes right back to the phone and tablet again. It is an account wide setting and removing from one removes from all other devices (excluding Outlook). Looking at this as a feature, and assuming you don’t get the bug where it imposes the other calendar on you at random, it is a pretty cool feature for PA’s and co-workers who want to check availability of each other while on a mobile device. Contacting MS 365 support and registering this as a bug, they couldn’t figure out what was going on and suspect this has been rolled out without the appropriate notification or even a simple email announcing the feature would have sufficed (think Clutter or Focus Inbox). Hope this makes sense and as always, give us a shout if you need any help or advice on IT matters. We are reachable on 01296 345 000. Still getting spammed by unsolicited senders (shocker! ), though on the plus side, a few companies we deal with really upped their game in line with GDPR. So would consider it a big success even if it has been a headache. We are saddened to see Saim leave the company this week. He has been with us for two and half years, helping with day to day running of the helpdesk along with occasional onsite work. Saim’s reasons for leaving are family related and require him to leave full time employment for the immediate future so he can care for them. We wish Saim and his family all the best. Maybe one day in the future when he is able to return to work, he will consider coming back to F8. Happy Syadmin day everyone. Yet another silly day to appreciate a random group of people! Our helpdesk system is powered by a company called Sysaid, who made a funny little video we can all relate to. Enjoy! Couldn’t be happier with April this year. 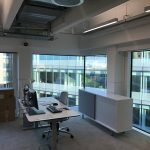 One of our first clients has been going from strength to strength and really pleased to see them move to a new shiny office. 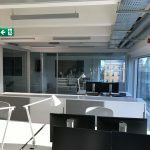 Something really satisfying from an IT guys perspective, when a empty shell of an office turns in to a haven of productivity, with everything looking modern and running latest IT solutions. While my attention has been focused mostly on that one client, the guys in the office have been doing a huge number of migrations and office moves themselves, resulting in an awesome month for us. Really satisfying to see us do so much work but also manage to get to everyone without delay. Well done guys! 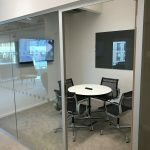 Enjoy the pictures of our clients gorgeous new office, hopefully be us one day!